City Lights is perfect for warding off the Artic blast and is deceptively easy to make. 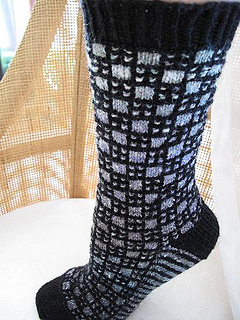 This fair isle-look pattern is achieved by slipping stitches and using one color at a time. 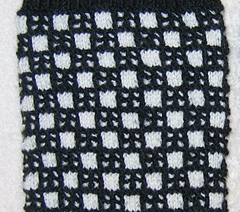 This pattern can easily be made longer or shorter depending on preference. 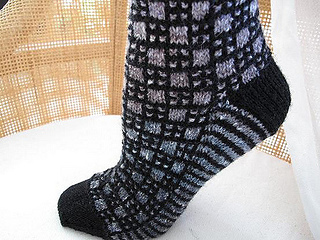 City Lights looks great with complimentary solid colors, or hand-dyed yarns.